Are You Considering Selling Your Charleston Home or Condo? 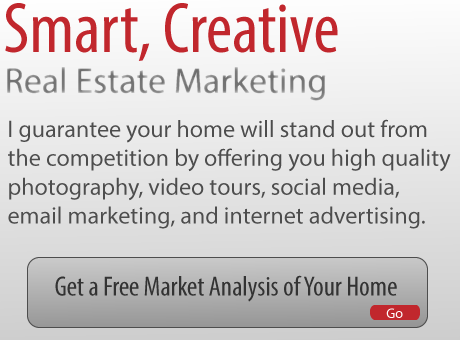 Real Estate Marketing Solutions that work! Digital:The way people purchase real estate is changing rapidly and digital marketing reflects many modern-day customers’ buying and selling habits. Statistics indicate that 90 percent of homebuyers begin their home search online. I specialize in up-to-date methods of new media marketing and will design a custom digital marketing plan that will highlight your home's unique selling features and bring the buyers directly to your door. Through the use of HD Videos, high quality photography, detailed property descriptions and downloadable PDF documents I can help ensure that your home stands out from the competition and attracts serious buyers who are ready to make a purchase. I will also syndicate your home to all the major real estate web portals like Trulia, Zillow, and Realtor.com. By monitoring each campaign’s effectiveness in real-time, I can make regular improvements and adjustments in line with market developments. If you’re looking for a quick and simple sale, it’s crucial that you market your property in the right way. 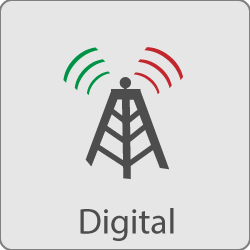 I can help you make the most of these digital channels so that you receive the best price for your property in the fastest possible time. Social:I currently use a range of proven social media platforms to reach the largest number of potential homebuyers. These include Twitter, YouTube, Google Plus, and my eCharlestonRealEstate blog. I have proven experience of using these social media channels to reach homebuyers and maintain effective social media marketing strategies that sell your home. Twitter is an excellent way to immediately engage an audience, create real-time buzz, and encourage a sense of urgency. YouTube is a powerful video platform that can be used to showcase your home through an engaging virtual tour while also generating and optimizing organic search engine traffic to your home’s listing. 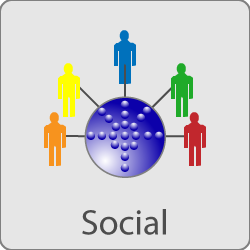 I use the Circles and Communities features in Google Plus to reach out to your home’s target market. Finally, my eCharlestonRealEstate blog provides another excellent marketing method through which I can reach the modern, sophisticated, tech-savvy homebuyers who prefer to search for their next home purchase on the Internet. Let me utilize my expertise to communicate your home's unique selling features effectively through the use of social media channels. 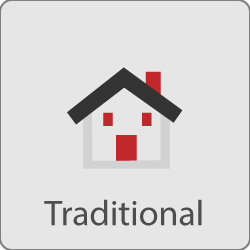 Traditional:While digital marketing has risen in popularity, traditional real estate marketing methods remain very effective in marketing homes and making sales. The most important of these traditional methods is the Multiple Listing Service (MLS). The Charleston MLS is a marketing database that contains a list of all the homes that are for sale within the Charleston area. This is the place Charleston real estate agents go to obtain important information regarding your property. The MLS also shares photos, videos, detailed descriptions and other important listing information about your home with other local real estate agents and companies. The MLS is an extremely powerful marketing tool that shouldn’t be ignored if you wish to showcase your home online to potential homebuyers. In addition to the MLS, I utilize a range of traditional marketing methods including email marketing, just-listed post cards, yard signs, yard brochures, newspapers and magazine advertisements, thus ensuring that your home gets maximum exposure through all available channels. 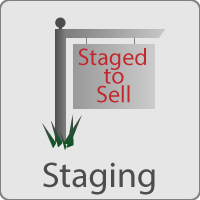 Staging:Staging your home is critical to transforming prospective buyers into actual purchasers. By making your home brighter, cleaner, and more inviting, you can ensure it is presented in the best possible light in a manner that appeals to the largest number of potential homebuyers. I work closely with my wife, who is also a South Carolina real estate licensee, to help you improve how buyers perceive your home both inside and outside. As South Carolina real estate professionals, we understand the importance of staging your home and will take all the necessary steps to make sure that your home appeals to the target market and firmly stands out from the competition. Stage your home to sell with us! 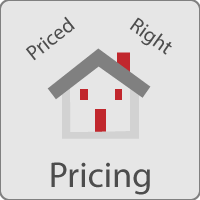 Pricing:Pricing your home at the right level is an extremely important step in the selling process. Many prospective homebuyers monitor the daily updates, attempting to identify new listings that match their desired area or neighborhood. Through the help of their realtor, they already have a good idea of what your home is worth before they even step foot inside. In order to ensure that you appeal to and attract this target market it is critical that your home is listed at an appropriate price. If you initially overprice your home, you will miss out on a valuable opportunity to exploit any "new to the market buzz" and may find that your prospective buyers will be going to your neighbor’s home if it is for sale. I understand that there is no “one size fits all” approach to property valuation and utilize my expert knowledge of current market trends to help you formulate a price that is relevant to your home. 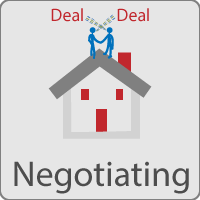 Negotiating:The process of selling a property can be complicated, overwhelming and stressful. Once we receive an offer on your home, I will help you to understand the terms and conditions of the contract and guide you every step of the way through the sale of your property. I will work closely with you to fully understand the terms and conditions that you are willing to accept and ensure that I successfully negotiate them on your behalf. Closing:Once all parties have agreed to the terms and have signed, dated and initialed the contract, I will identify and monitor the required contingencies until they are completed or expired. During this critical time, there are dates and times that require your involvement. I will always inform you of any important items that need your attention and help you to make sure you stay on track. Once all the contingencies are met, you are now ready to close on your home. 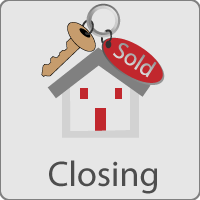 At the closing, I will be there to review all the documents with you and ensure the final steps of the sale go without a hitch.